Tripundra or "three horizontals lines" is the Tilak worn by Lord Shiva and His devotees. Urdhva Pundra is tilak worn by Lord Vishnu and His devotees. 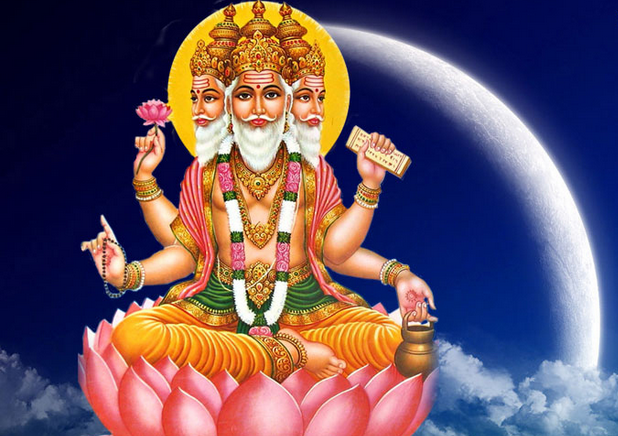 But there are images of Brahma with both tilaks. 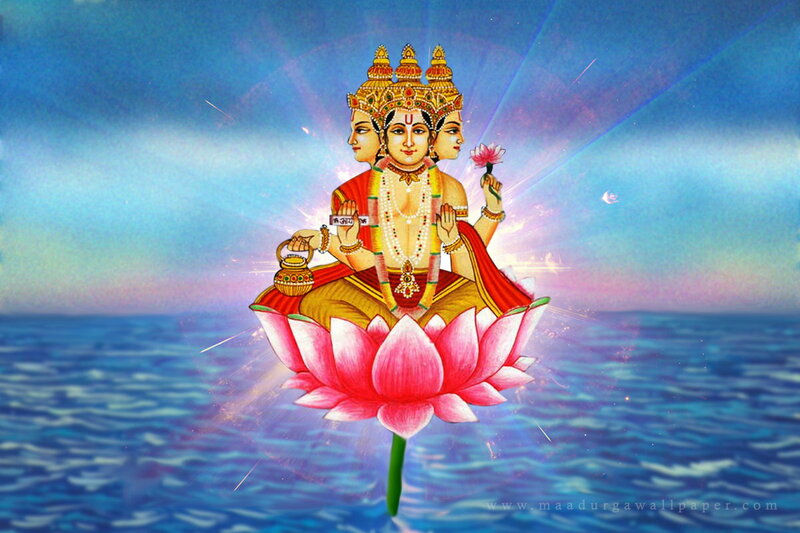 There are many ambiguous images or representations of Lord Brahma. What's the actual Tilak worn by Lord Brahma? Did Trimurti really wear any Tilak or devotees of Shiva and Vishnu started this concept of Tilak? Browse other questions tagged vishnu shiva brahma tilak .